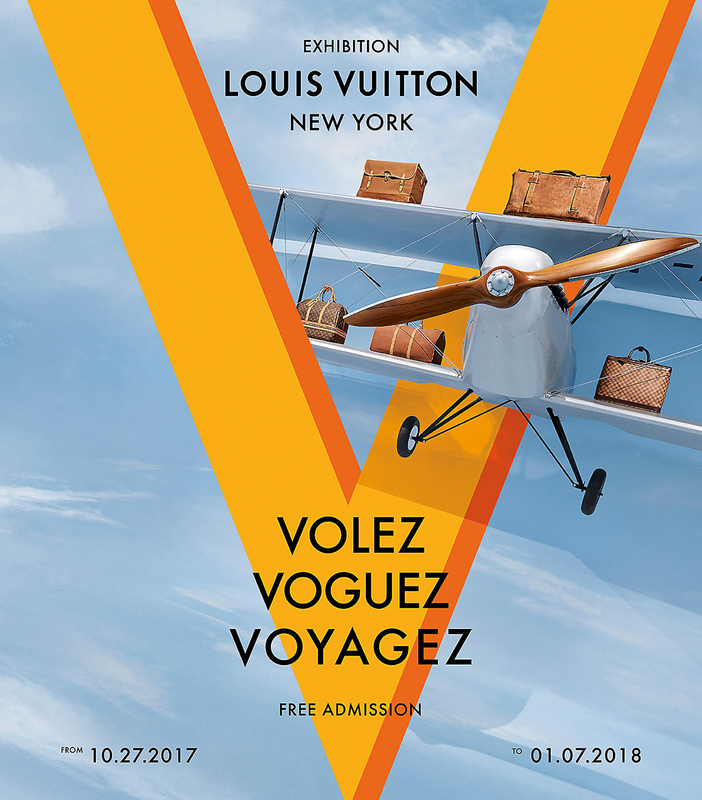 The “Volez, Voguez, Voyagez” exhibition tells the story of the brand’s 160-year history. 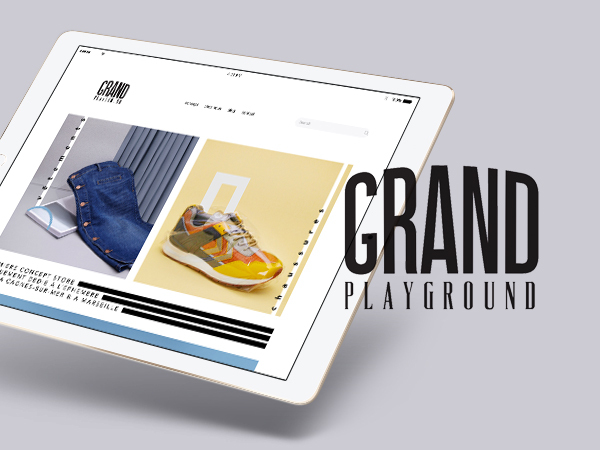 First launched in 2015 at the Grand Palais in Paris and since then it’s made stops in Tokyo, Seoul and New York. 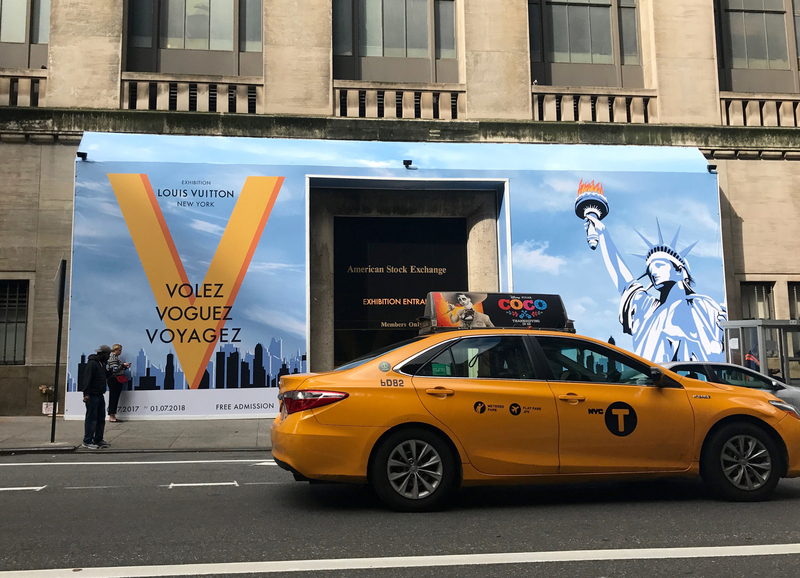 To mark its latest stop in New York, “Volez, Voguez, Voyagez - Louis Vuitton” has absorbed the city’s local color with an animated concept video. 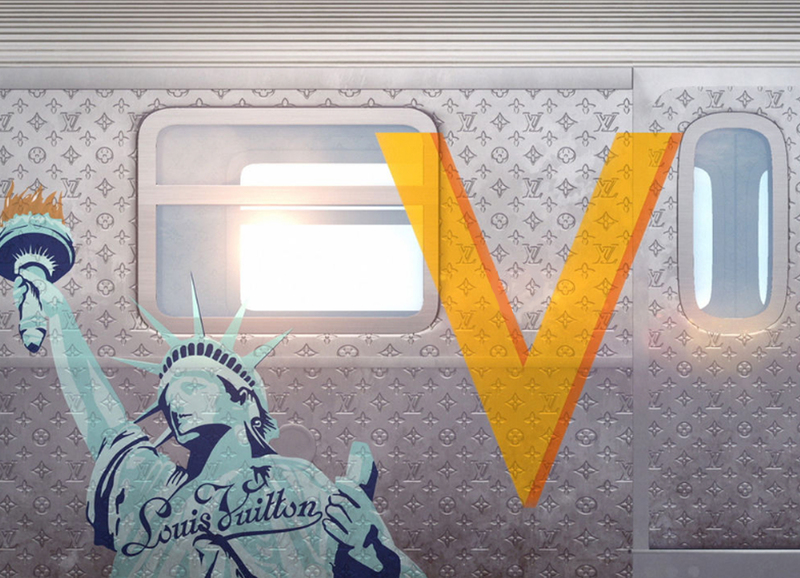 In this alternate urban dreamscape, a subway car stamped with the iconic Monogram pauses at a station in the sky where it gets tagged with a golden V. As the train moves on, other playful, distinctly Vuitton motifs appear as stylized graffiti. Watch here ! Accessing practical information, users can access various interactive experiences thanks to a geo-locating feature. 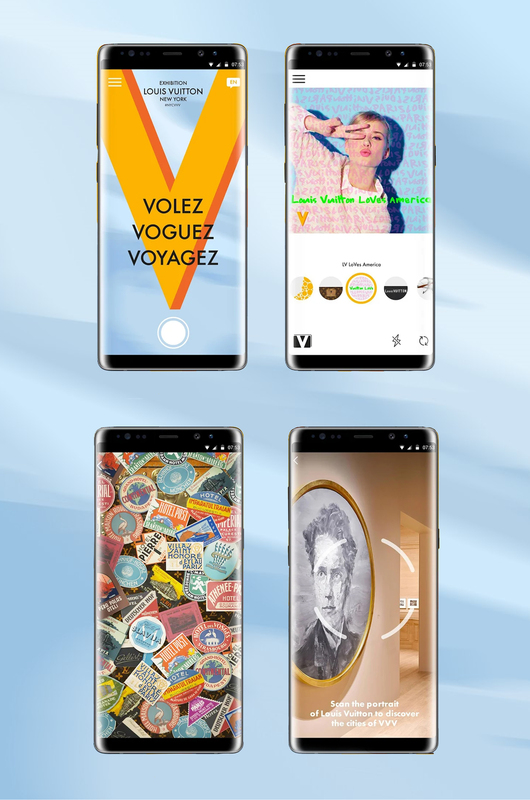 The app includes inspired activities, from digitally tagging the wall of the Louis Vuitton Station in augmented reality, to conceiving your own dream trunk. 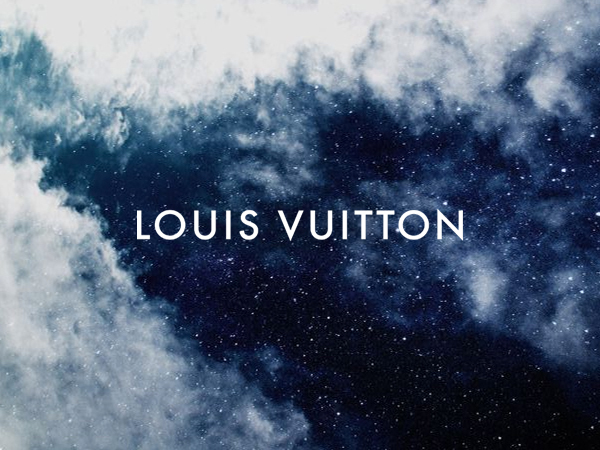 To frame your photos with Louis Vuitton flourish, the app comes enhanced with unique, custom filters. 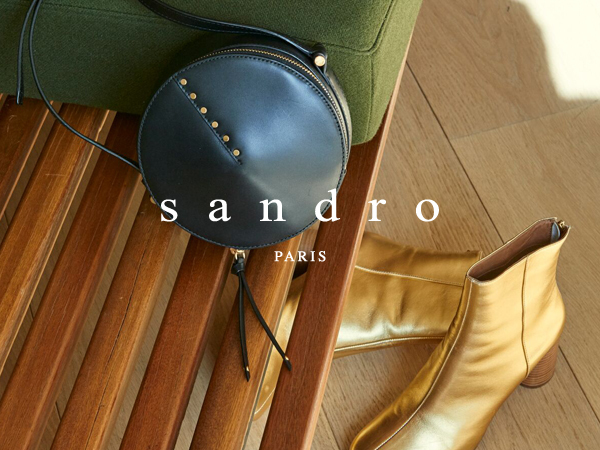 Choose from a trim of vintage hotel labels, a subtle monogram overlay, studs that recall the classic trunks, borders inspired by the Maison’s collaborations, and more. With My VVV Story, you can also create a video memory of your visit from multiple images taken with the app. 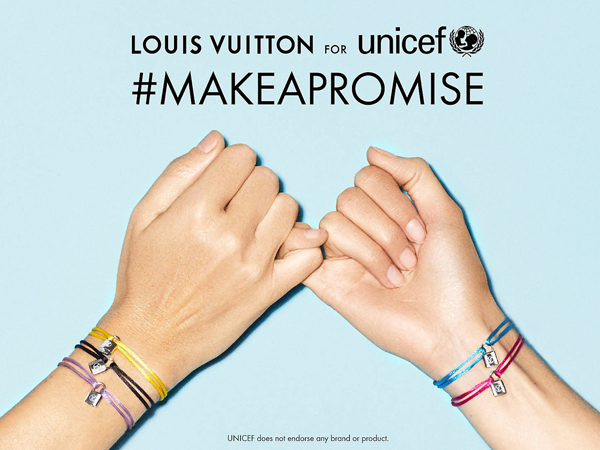 The app is free, available in English, Spanish and Chinese.